Birthdays, events, weddings - get your loved ones out into the sunshine for their celebrations! 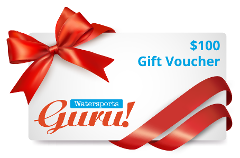 We’ve got you covered with our range of Guru Gift Vouchers. Gift Vouchers are only valid for Watersports Guru Tours / Activities.